Consider the Budget: Find out the budget of your company or the budget that your business can afford. 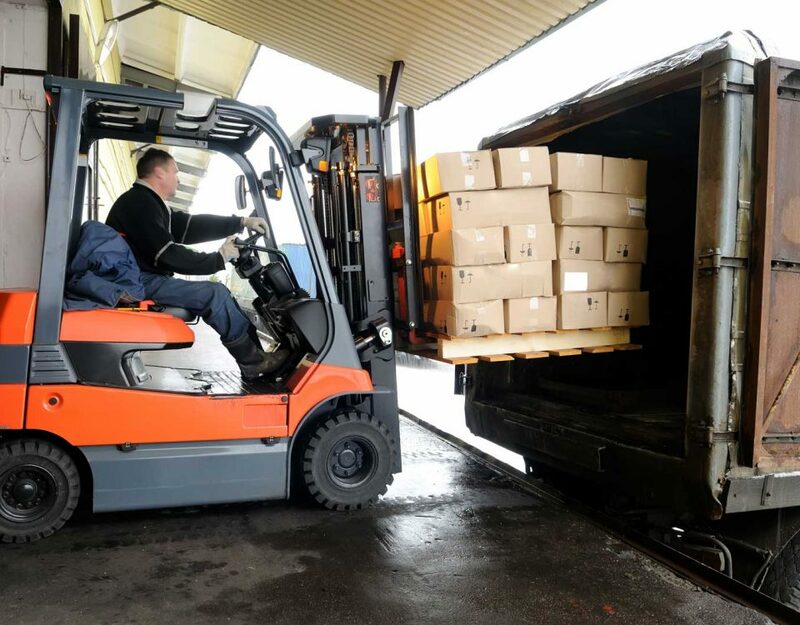 It is important to estimate the budget in advance to decide whether you can purchase a brand new forklift or opt to buy a used forklift instead. There is also an option of renting the forklift for the business in case you cannot afford the budget for owning the forklift just yet. Do a Thorough Research: Technological advancement has changed the way businesses operate in the era of modernization. It is wise to do the homework and find out the used forklift for sale in the market. It would be wise to do a research in advance in order to avoid all the hassle and to see your available options. Inspect the Forklift: When you visit the place to buy the forklift, take your mechanic with you. He would be able to inspect the forklift in detail and would be able to tell you the minor details, which otherwise would be hard to detect. 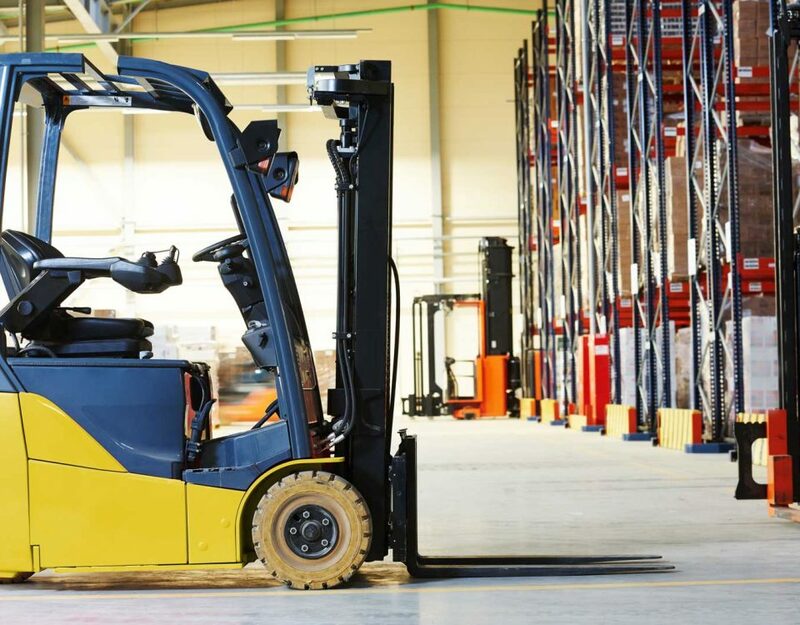 Ask for the Record of Maintenance: Whether it is a slightly used forklift or an old used forklift on sale, always ask for the maintenance records. 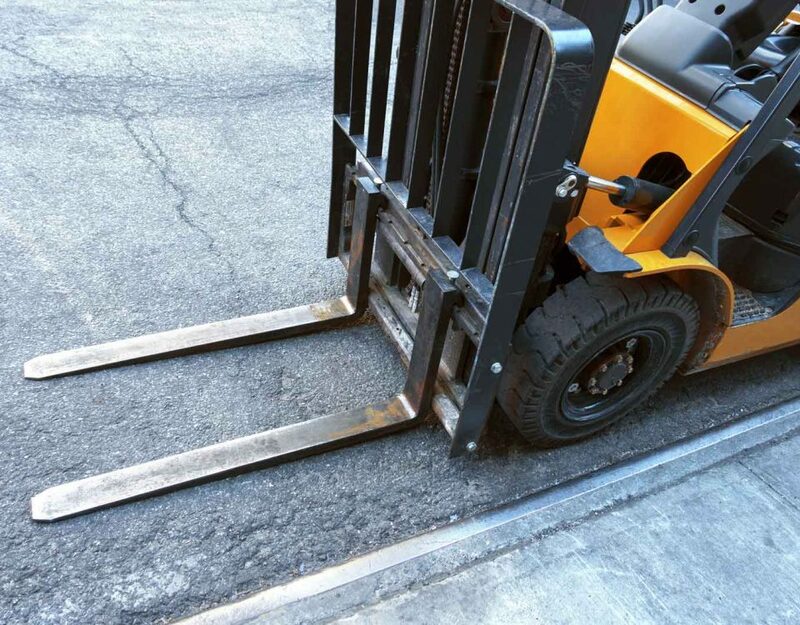 You would be able to find out whether the forklift is maintained well or not. 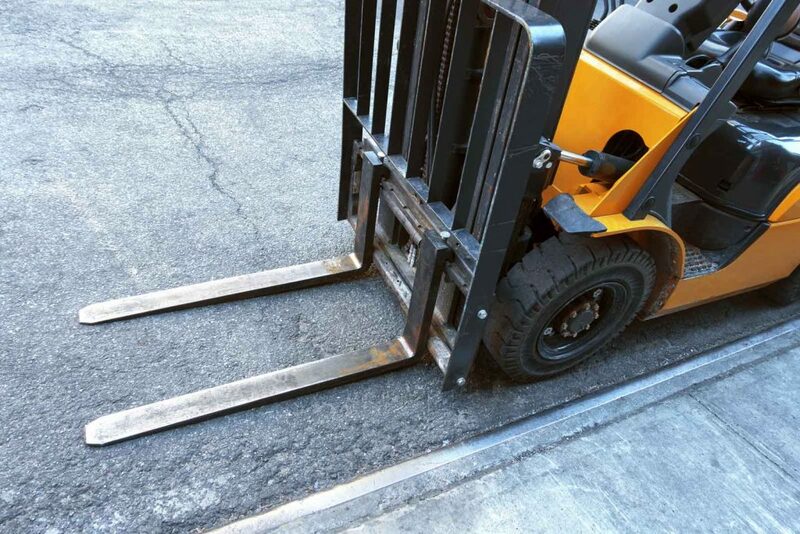 Drive Test would be Wise: Check for the brakes if it is a used forklift on sale. You never know what problems would be there in the brakes so it is always better to find out in advance. In order to find any other fault, it would be better to do a test drive. The forklift should be safe for the crew members. 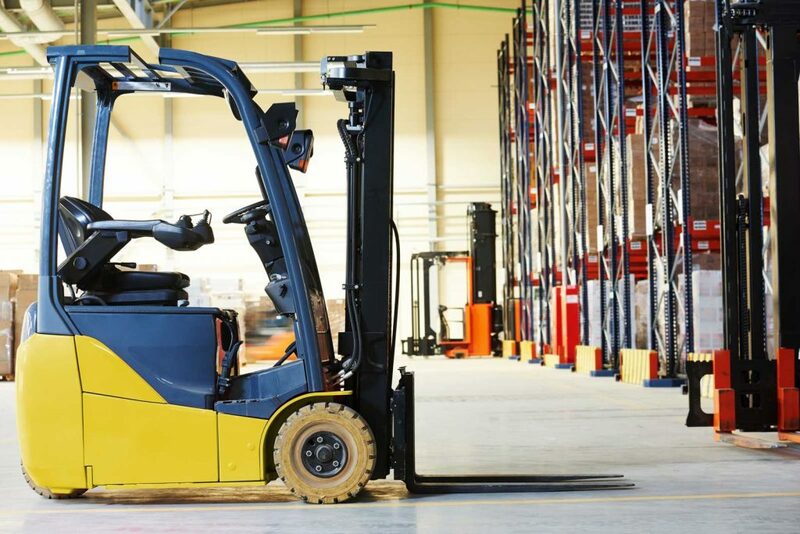 Try your best to grab the best deal at a reasonable price with a high-quality forklift. Find a Reputable Company: In order to make a final purchase decision, search for a company, which is reputable. It is important to find the right company for closing the deal. Read the agreement thoroughly and as mentioned previously try to find maximum information about the company in advance. Find out what is best for you: Sometimes renting is a better option especially if the budget does not allow the purchase of a forklift even if it is available for sale. Only you would be able to evaluate your situation and find a final solution. Make sure you are getting the best deal and it is possible by doing a thorough search. There is tons of information available online. You can search for information on Coronado Equipment Sales and find out yourself if the machines that match your preferences like an order picker forklift. You are welcome to search thoroughly and provide a feedback. 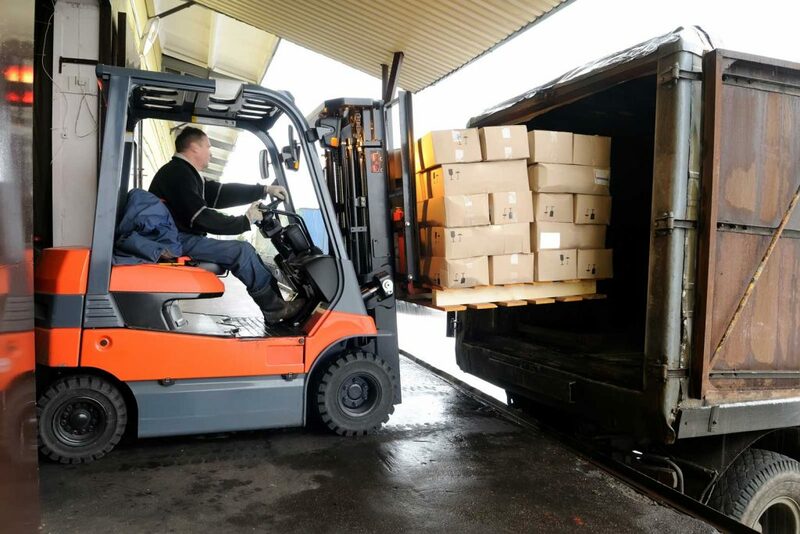 Find out more information about the company and pre-used forklifts.